The official wiki can be found here. 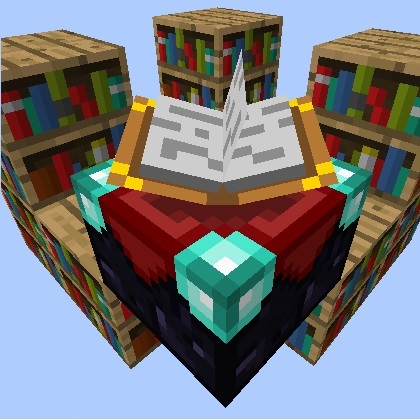 This library is more of a requirement for most of my mods. It can be used however by developpers to code shields. it has some nifty methods like server side and client side raytracing. It has some targetting logic, and allows all the Class mods (bma and umbralux) to be independant of the rpg inventory mod. I have been inactive for the past few months. I have moved houses, had to fidn a job, and am currently working to pay my rent ! Hello there! I've installed the Class Armor: Necromancer and Paladin mod for 1.12, but I am not finding the required sublib for 1.12 that is need to run the Class Armor mod. its there though, in the files. Yeah, I had a feeling that was the case, given that your Github issue tracker was empty. I guess I could've posted it here to begin with, but I hate making a mess of the comment section(s) with crash reports. Anyways, thanks for the quick fix and for letting me know. thanks for the notice !! update source files to be 'compatible with minecraft 1.0.0' . i hope this prevents the launcher from downloading them ! 1.11 should work with the 1.11.2 version. If not, ill be updating this soon ! Will you be updating to 1.11.2?